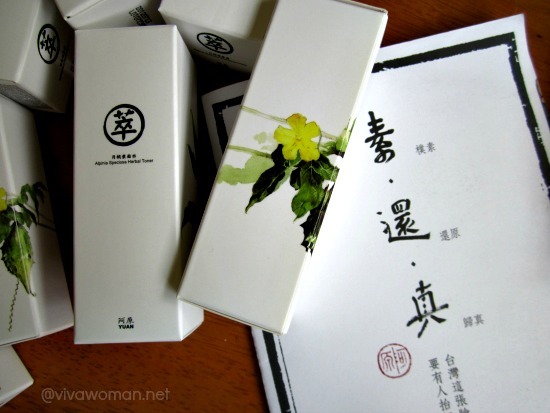 Hey lovers of Yuan Soaps (é˜¿åŽŸè‚¥çš‚), the Taiwanese natural brand now has a line of skin care products comprising three range of toners, serums, moisturizers, and sheet masks for different skin conditions. Because I like the brand quite a bit, I agreed to sample their products for a quick review. 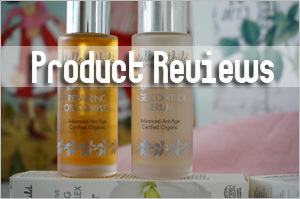 Quick because this review isn’t indepth as I didn’t use the products long enough. So I canâ€™t be telling you how well they perform but I can still tell you something about their texture and scent, their ingredients and how I feel about them. 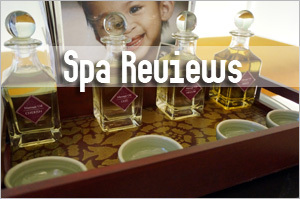 Yuan Soaps have been around in Singapore since 2008 and so many of you are already familiar with the brand. I was using them for a season and I’ll say they’re pretty fine soaps. 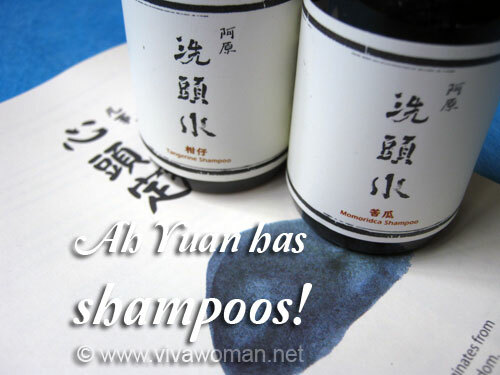 Looking back, I recall reading the story of Yuan Soap especially how their soaps are â€œmade with the heart”. The new skin care range is however, created out of a slightly different philosophy and that is to “simply return to origin”. I’ll tell you that both slogans make better sense in Chinese but anyway I think “simply return to origin” just means the range is created with simple but effective natural ingredients close to nature. 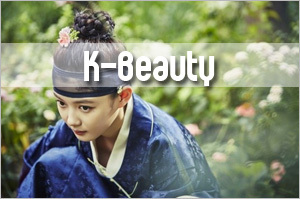 This is why they all contain herbal extracts especially suitable for Asian skin such as willow grass, burdock root, plantain, thyme peony root, saxifrage and skullcap root. Of all the products sent to me for sampling, the Yuan toners are my favorite. You can select from the Alpinia Speciosa Toner, the Bidens Pilosa Restoring Toner or the Momordica Restoring Toner, which have a very light herbal scent. 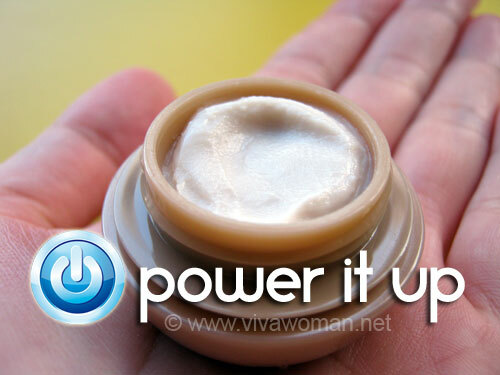 They feel like water and are easy to apply either with the palm of your hands or with a cotton pad. I apply with my hands and I feel the toners, in particular, the Momoridca Restoring Toner, are hydrating for my skin. 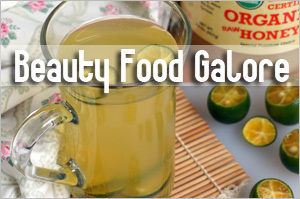 They all contain multiple plant-basis flavonoid polyphenols and some vitamins with antioxidant properties. Momoridca Restoring Toner, my favorite, contains Momordica Charanita Fruit Extract, Propanediol, Sodium Hyaluronate, Methylisothiazolinone, and Idopropynyl Butylcarbamate. The three serums are Alpinia Speciosa Restoring Serum, Bidens Pilosa Restoring Serum and Momordica Restoring Serum that are described as concentrated, nourishing and refreshing with high-antioxidant elements of flavonoid polyphenol and herbal extractions. All three serums have gel-like texture but vary slightly in their color. Of the trio, the Momordica Restoring Serum is the clearest. Next is the Bidens Pilosa Restoring Serum which has a slight brown tinge and finally, the Alpinia Speciosa Restoring Serum is kinda white. 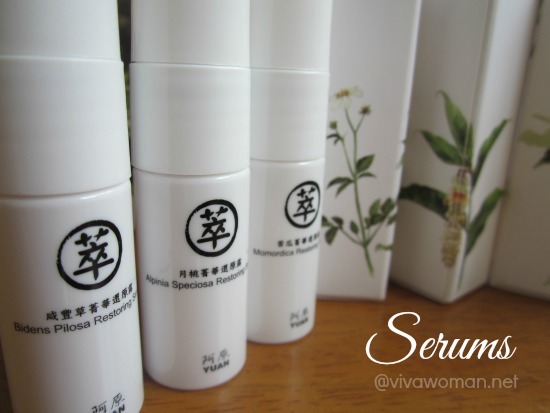 And like the toners, the Yuan Restoring Serums also have a light herbal scent. They are all non-sticky, easy to spread and gets â€œabsorbedâ€ rather quickly. 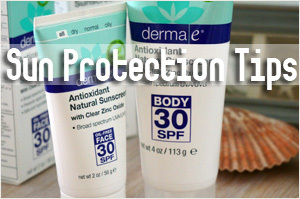 These are the moisturizers and all three are non-greasy and non-oily. 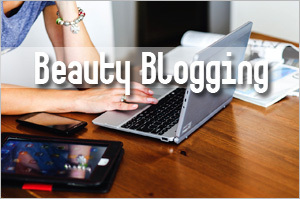 Interestingly, all of them use the serums as their ingredient foundation. For example, the Alpinia Speciosa Restoring Cream uses Alpinia Restoring Serum as the ingredient foundation and the Momordica Restoring Cream uses Momordica Restoring Serum as the ingredient foundation with a mix of butters and oils. Bidens Pilosa Restoring Gel is formulated slightly differently. While it also uses Bidens Pilosa Restoring Serum as the ingredient foundation, along with moisturizing gel made by premium trehalose and aloe vera, it contains no oils or butters. And unlike the other two which are cream-based, this one has a gel-like consistency and can be used as after-tanned cooling mask. 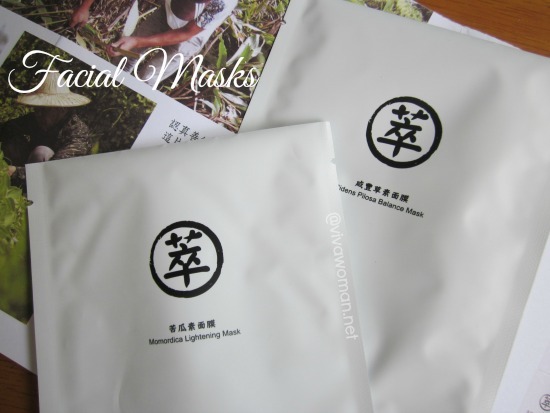 For someone who hardly uses mask sheets, I have to say I like these very much. 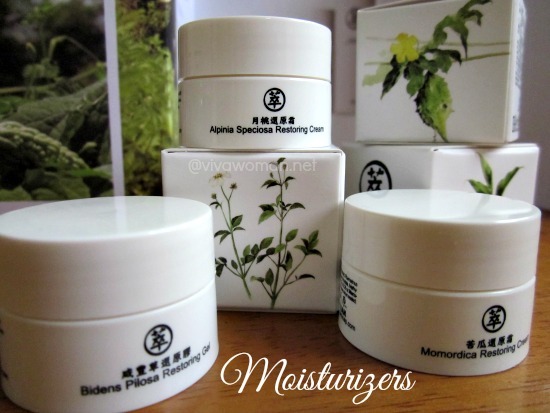 I suspect this is so because theyâ€™re made with less synthetic ingredients plus that fact that the Alpinia Herbal Mask, Bidens Pilosa Herbal Mask and Momordica Herbal Mask are all certified by Japanese Textile Association as using 100% natural cotton. The high concentration of plant extraction and active enzymes certainly helped to do something for my skin as Iâ€™ve noticed my skin looking very hydrated and glowing after each usage. 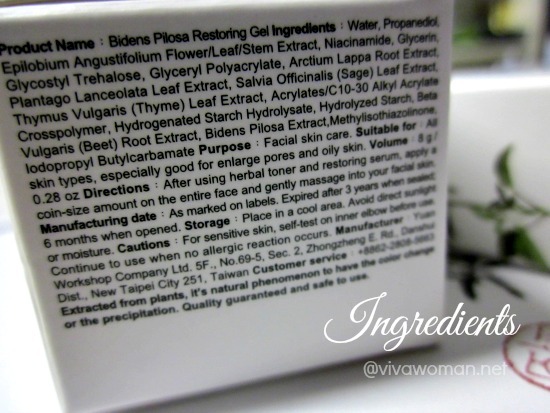 Having sampled the products now, what do I think of Yuan skin care? First off, let me say something about their ingredient list. 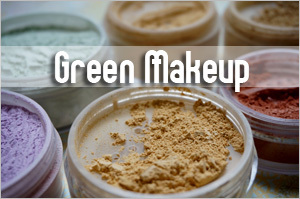 The products contains mostly herbal and plant extracts. And instead of parabens, the preservatives used are Methylisothiazolinone and Iodopropynyl Butylcarbamate, which aren’t any safer according to various reports. In fact, they are said to cause allergic skin conditions for some people. However, since the amount used isn’t high, I suppose they’re not exactly hazardous either. While I do like some of the Yuan skin care products, Iâ€™m shocked by their prices because I find them rather steep. I mean a mask for S$15? For real? Iâ€™m not convinced that too many people want to splurge that sort of money on a brand that is still relatively new. And even though I like the toners, I would not fork out that kind of money for them. I mean, I have PLENTY of cheaper alternatives! 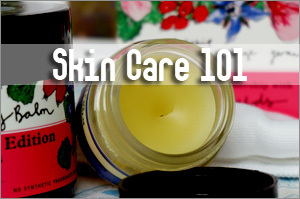 Each skin care set consists of a toner, a serum, a face cream/gel and a box of sheet masks. 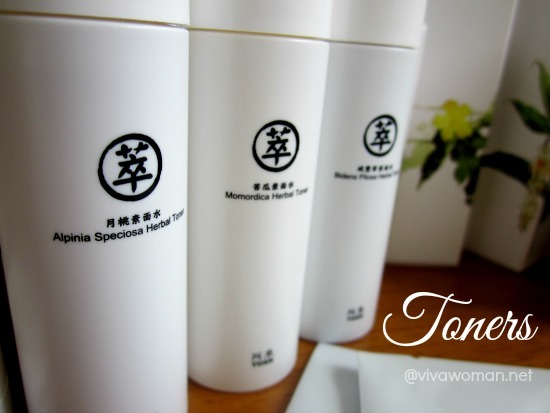 The Yuan Momordica Skincare Set is made for brightening and hydration. The Yuan Bidens Pilosa Skincare Set is suitable for those with oily or acne prone skin and the those with dry ang aging skin should go for the Yuan Alpinia Speciosa Skincare Set. 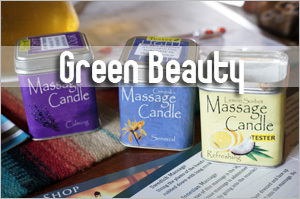 For more information and how to purchase the products, check their local website. 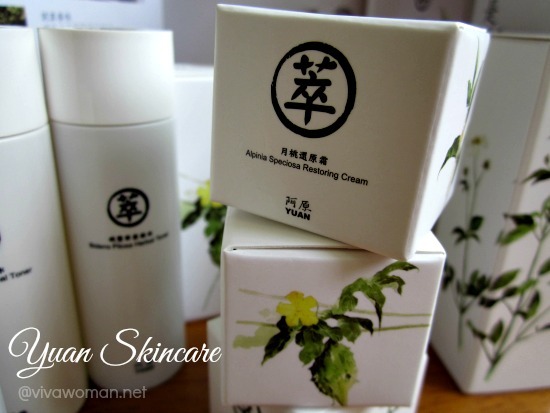 I am not familiar with Yuan soaps, but this skincare looks very nice. Pretty sure they’re not easy to find in the US, but perhaps when we visit Hawaii I can find them in a specialty store…. 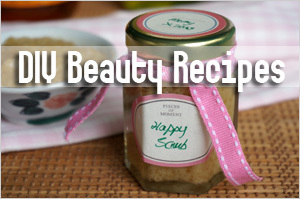 It originates from Taiwan so you can find it in that country as well as Singapore and Malaysia. I don’t think they’re available in Hawaii. I love your posts! Thank you for them. I absolutely love Taiwan! I would love to get your advice. I am the run a business in Australia. Our signature product is an Eye & Face Serum with Hyaluronic Acid, made and owned in Australia. Additionally we have a beautiful Anti-Ageing 100% Natural Face Oil. I am interested to ship this to some ladies in Taiwan. 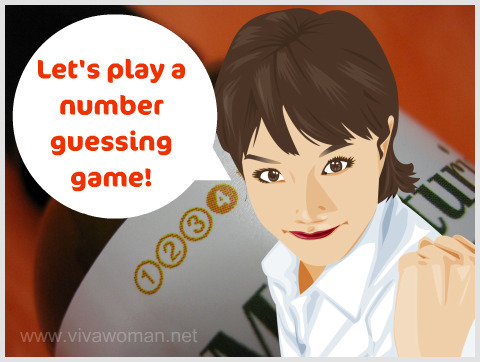 Do you know if this is complicated or not? Just curious if you have ever ordered from overseas and if customs stopped your package or allowed it into the country.